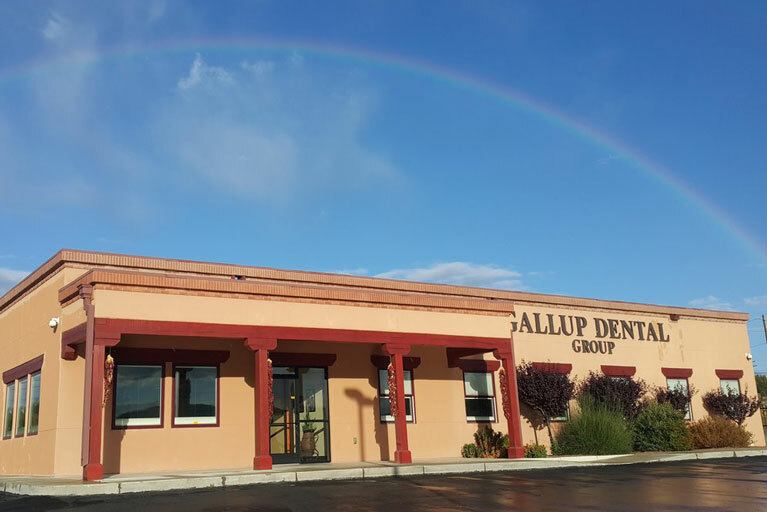 We take great pride in offering top of the line dental care to the Gallup, NM area with a wide range of services for your dental needs. 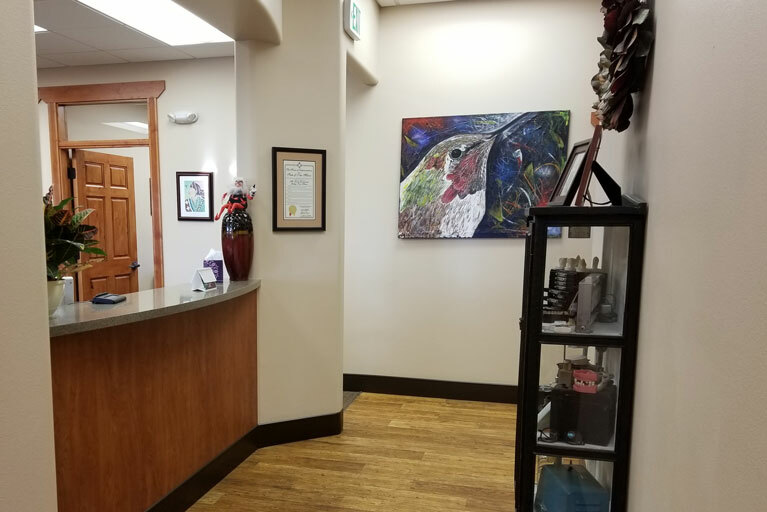 Please give our office a call with any questions you have. We look forward to seeing you soon! Exams – Your initial exam will consist of a set of intra-oral x-rays and a panoramic x-ray. We will use these along with the examination of your mouth to make a treatment plan for your individual situation. Cleaning – We always strive to get your teeth cleaned on the day of your exam. Sometimes this is not practical due to time issues or the complexity of the cleaning needed. Sealants – These are placed in the grooves of the back teeth on children to help prevent cavities. 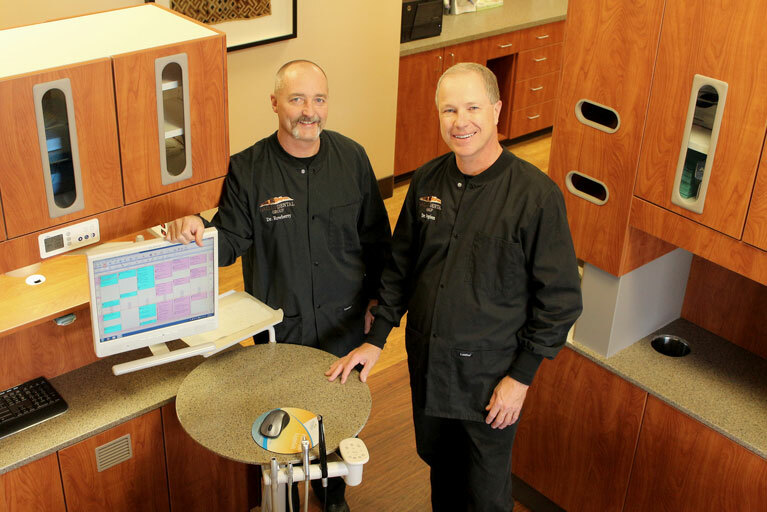 They are very successful in decreasing the need for fillings. Fillings – We place both tooth colored fillings and silver fillings. We will discuss these choices with you and tell you what we feel will be most successful in your individual case. Root Canals – A root canal treatment is indicated when decay or trauma has caused the nerve in the tooth to die. 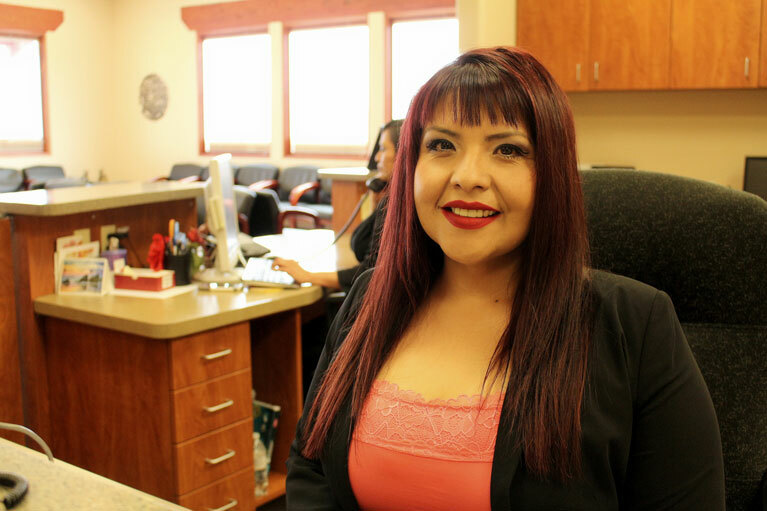 We do most root canals in our office, but occasionally will refer you to a specialist. 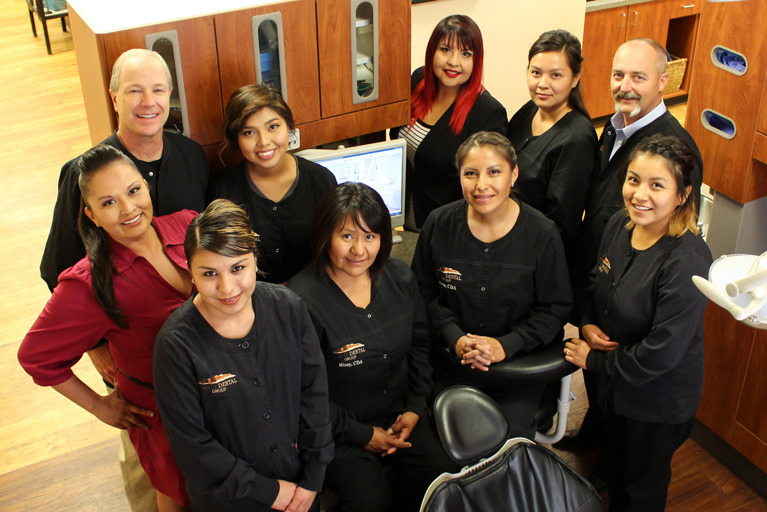 Crowns – We do both gold and tooth colored crowns. A crown is indicated when a tooth is badly broken down or has had a root canal. Bridges – A bridge is made when a missing tooth is being replaced. It anchors to the teeth on either side of the missing tooth. Veneers – Veneers are placed on the front teeth when a person wants to change the shape and/or color of their teeth. They are made of thin porcelain (much like a false fingernail) that is bonded to your tooth. Once bonded a veneer is very strong. Partial Dentures – These are used to replace multiple missing teeth when a bridge is not the best option. Dentures – Dentures are fabricated when you are missing all the teeth on the top or bottom. Implants – Implants are another alternative for missing teeth. An implant is placed in the bone and about 6 months later a crown will be attached to it. 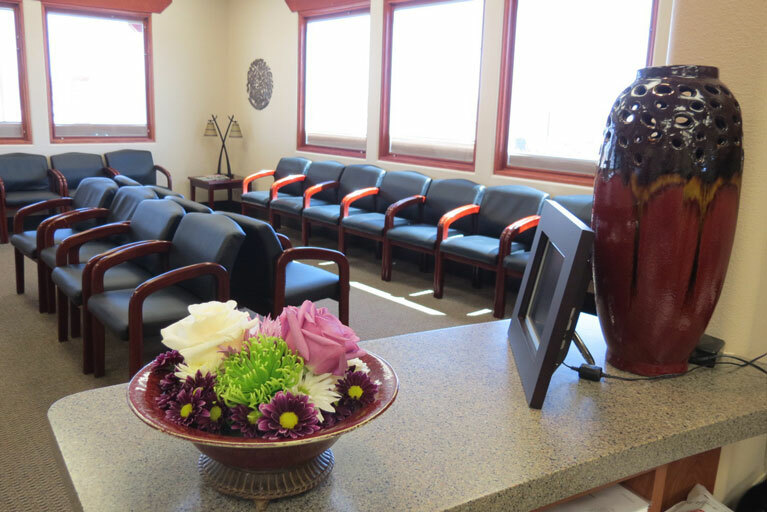 For this service the Dr will work closely with an oral surgeon. 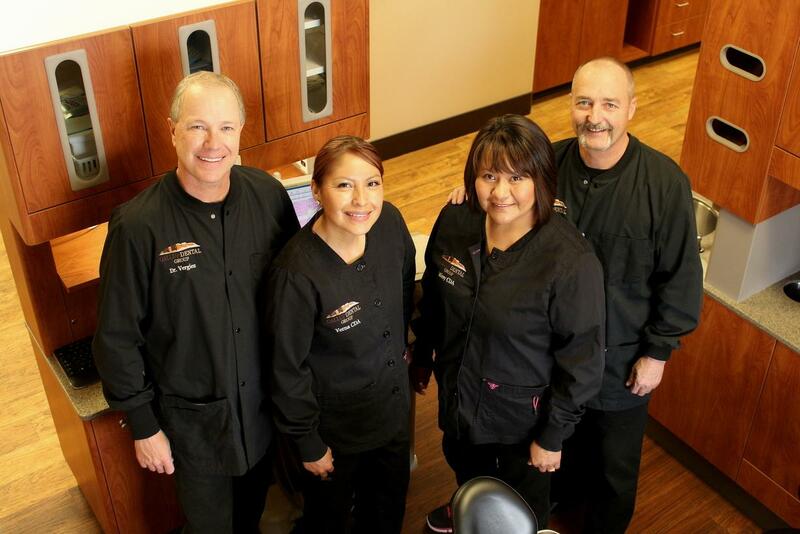 Extractions – We do most extractions in our office. If we believe an extraction will be more complicated or if sedation is required we will refer you to the oral surgeon.